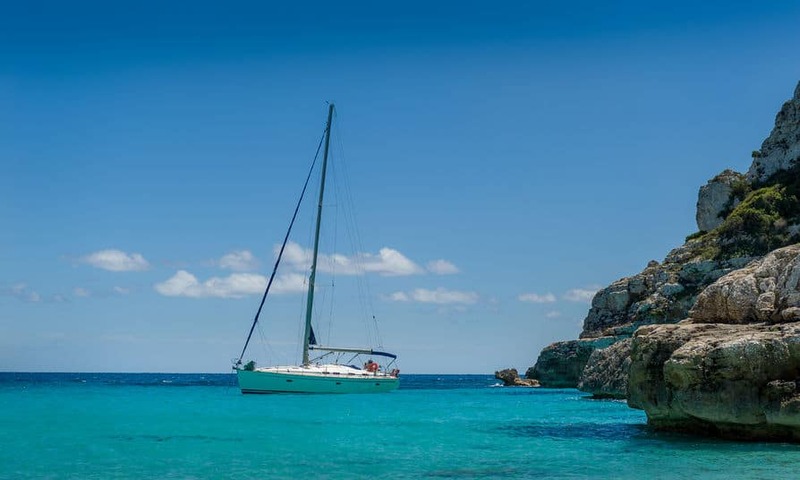 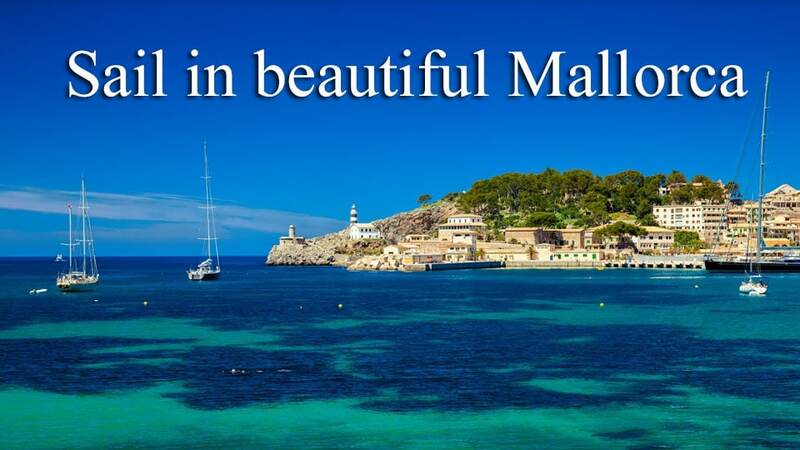 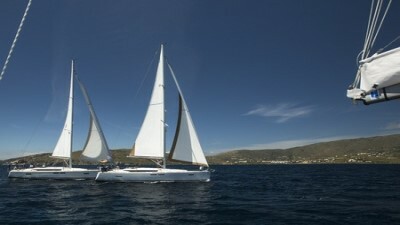 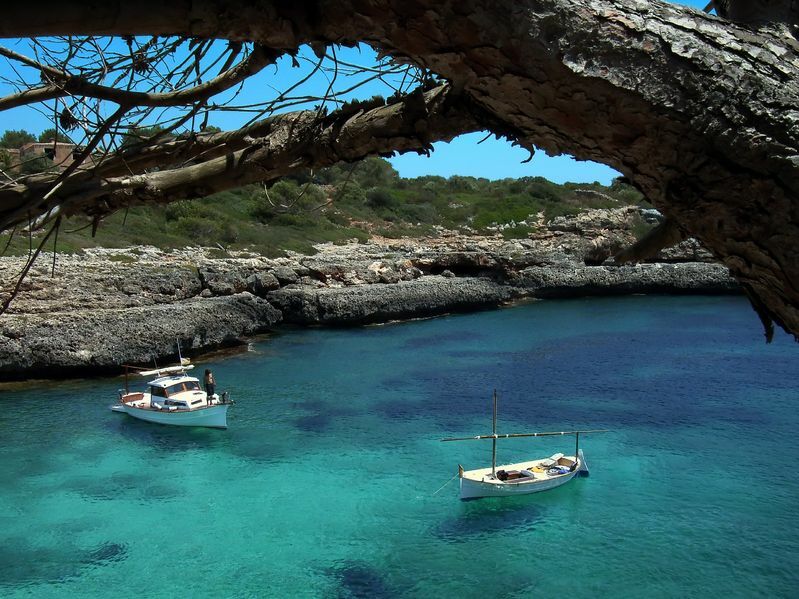 Mallorca sailing - Palma is Perfect! 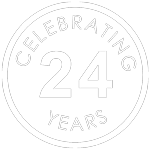 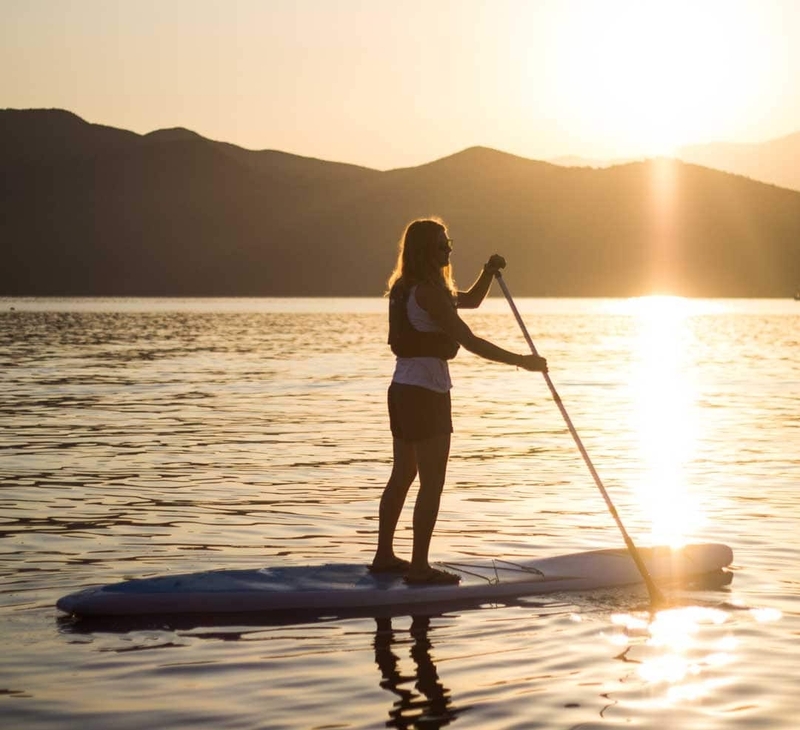 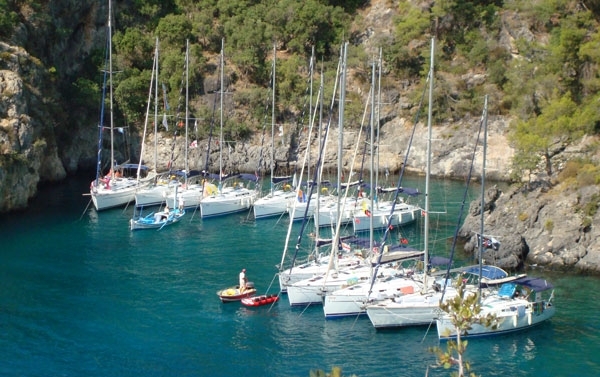 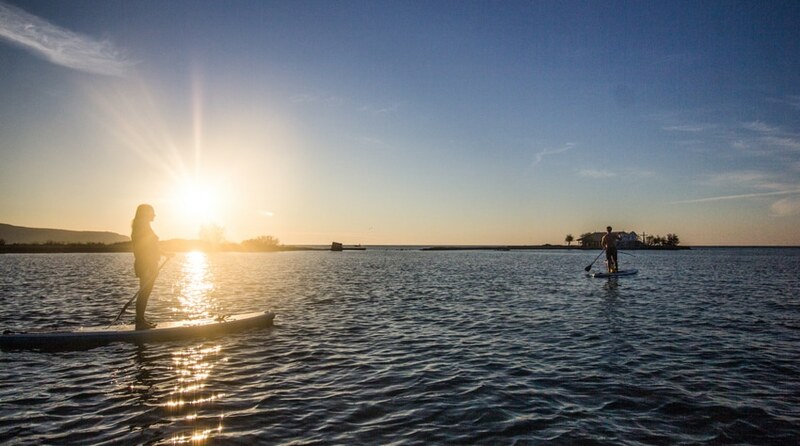 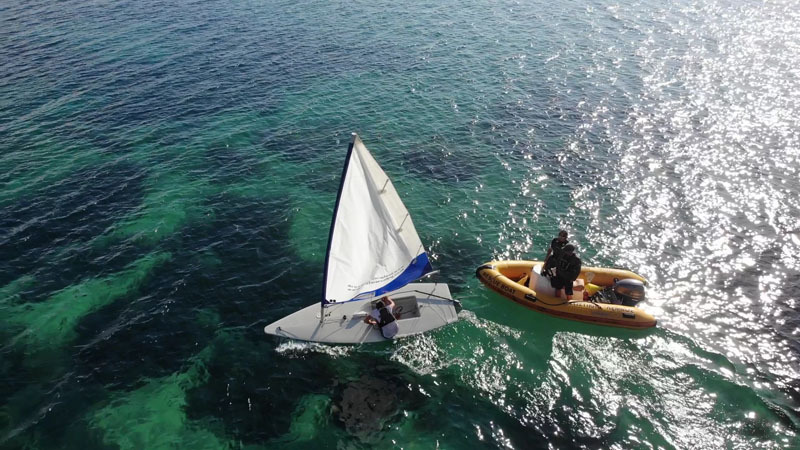 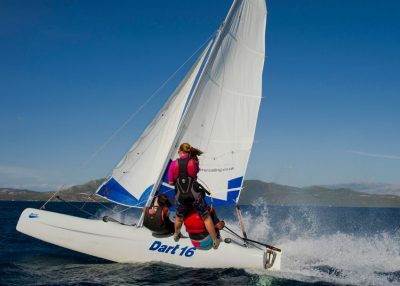 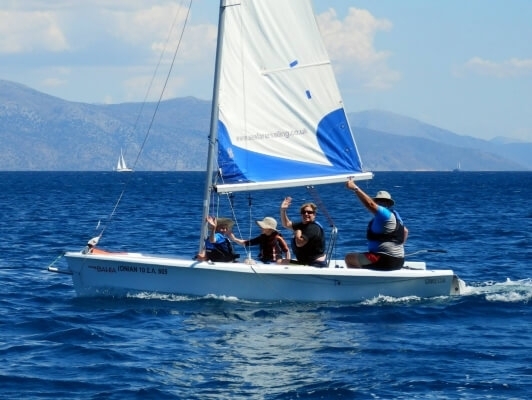 Small and friendly clubs with RYA training and a wide choice of watersports equipment. 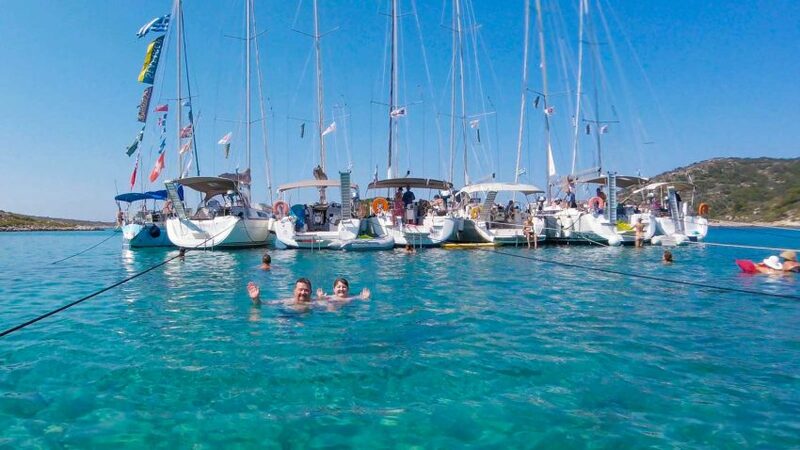 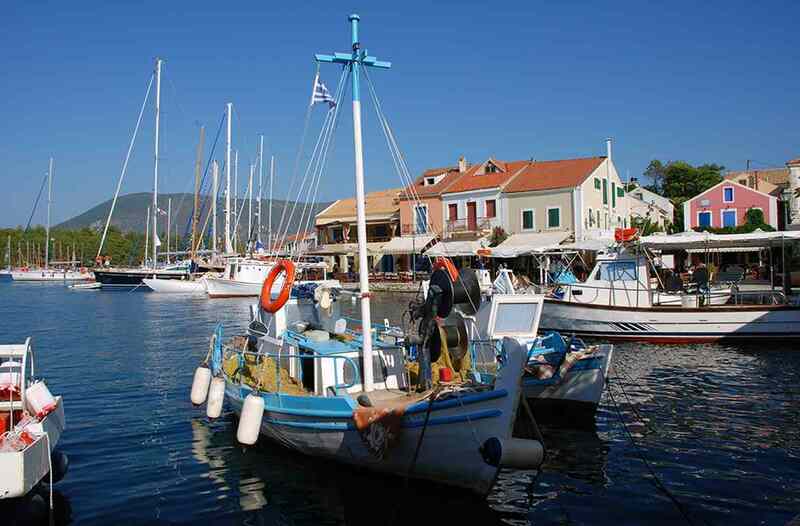 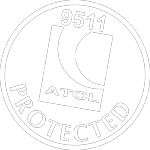 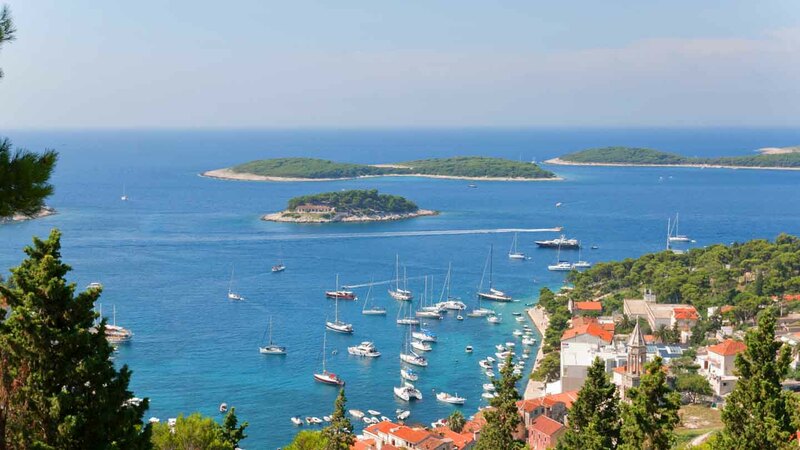 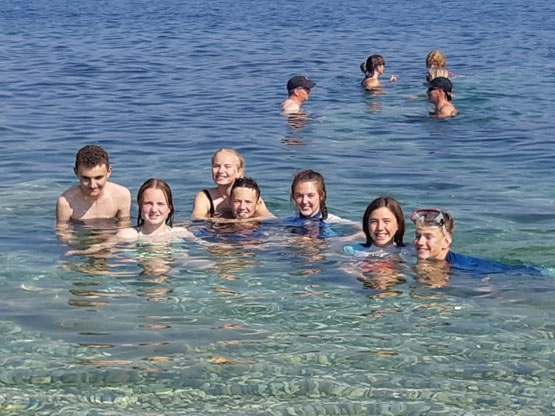 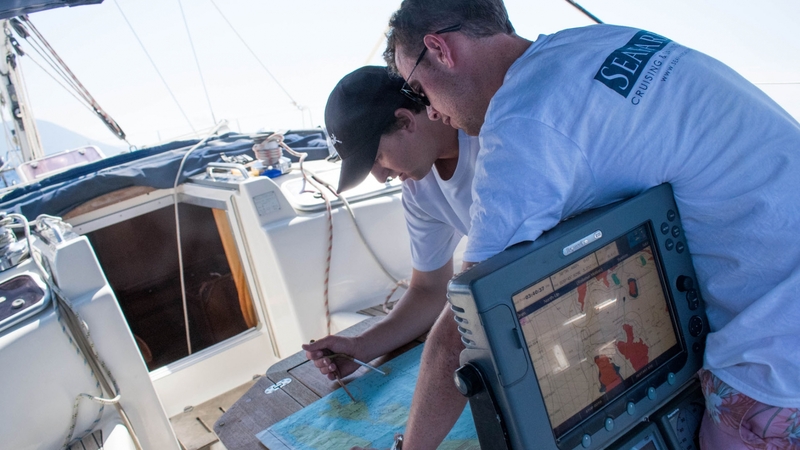 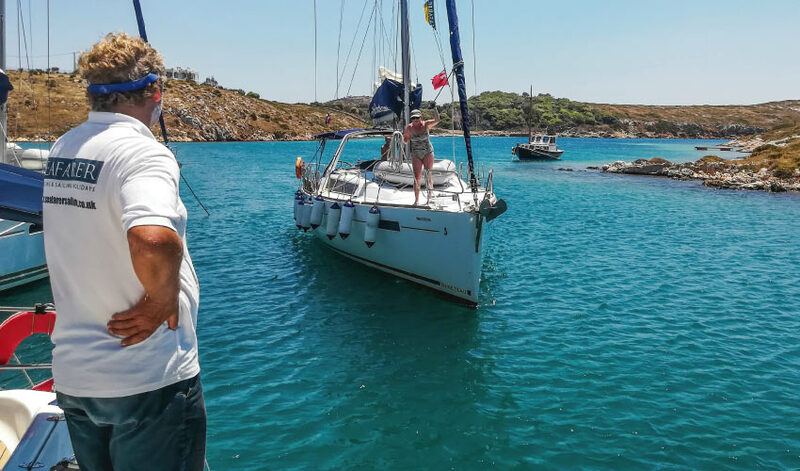 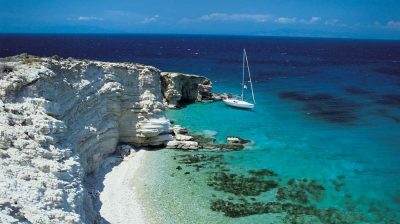 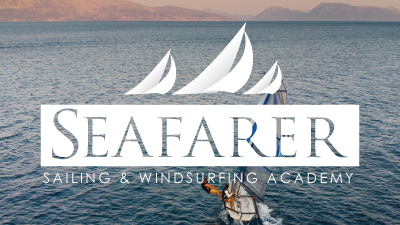 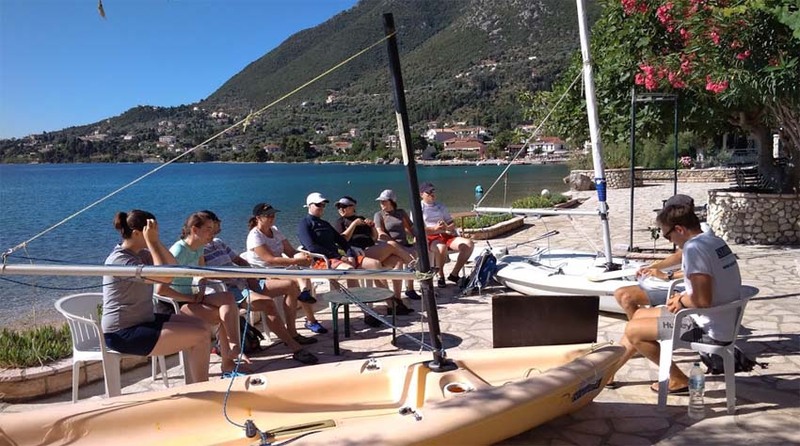 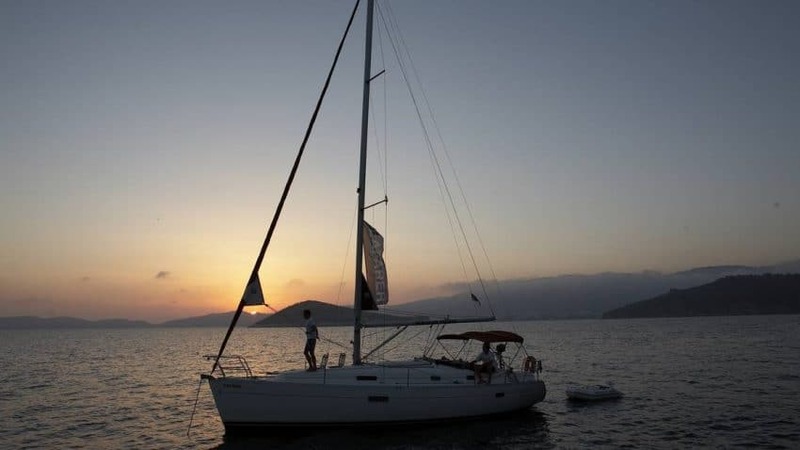 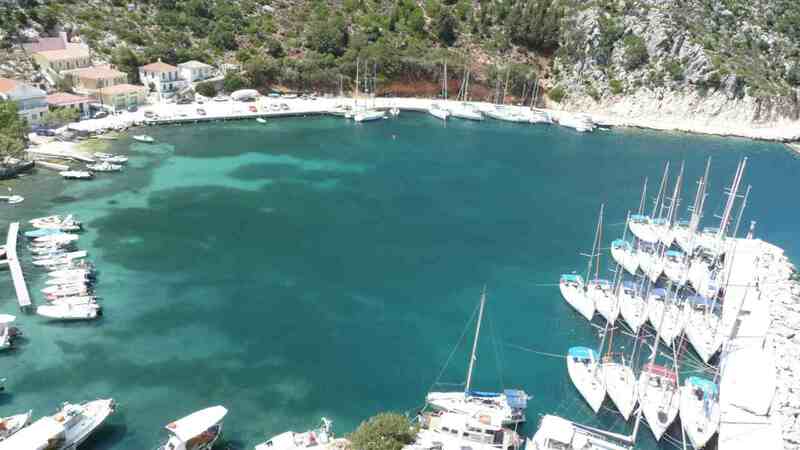 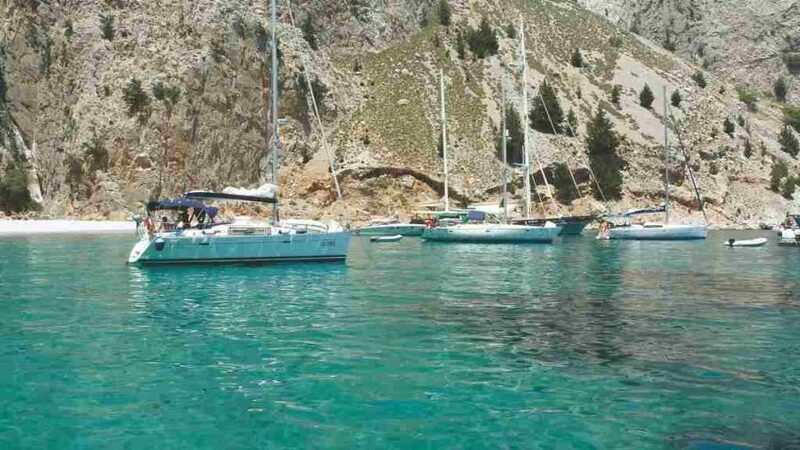 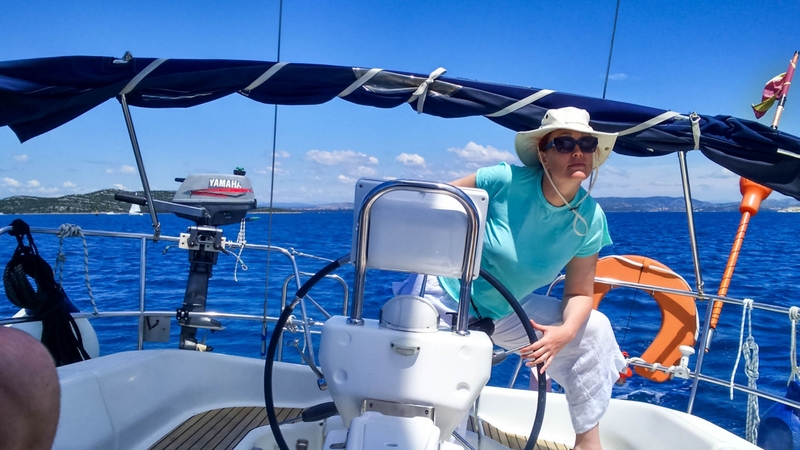 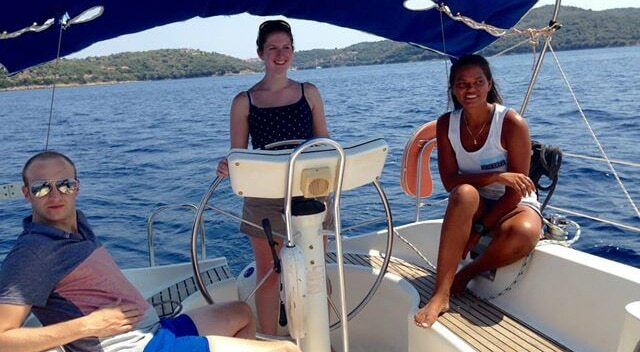 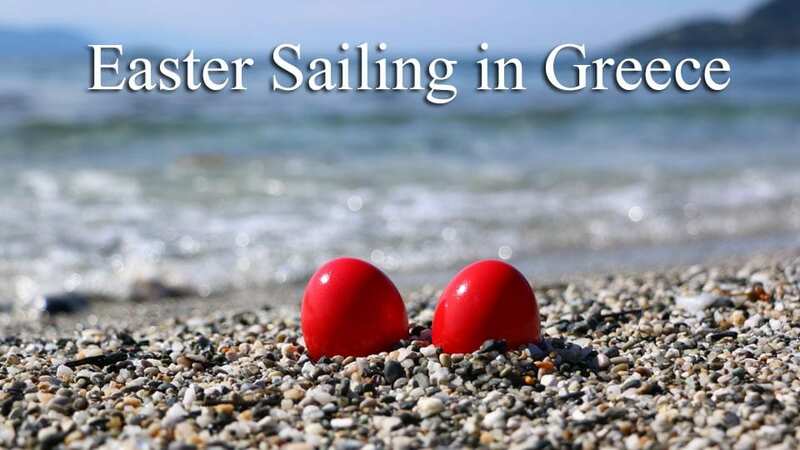 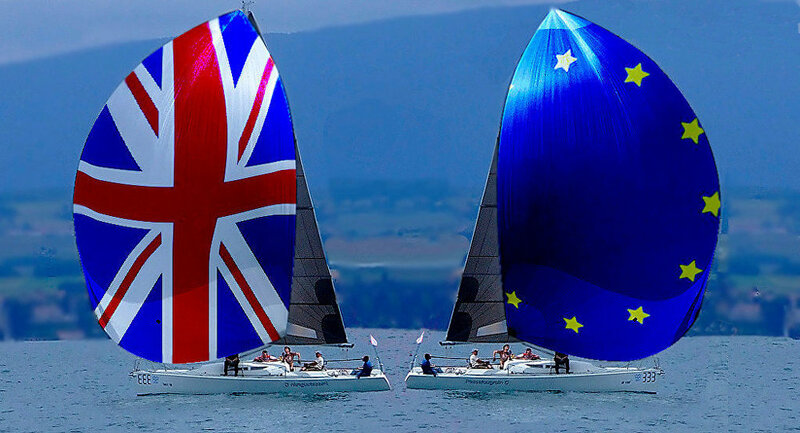 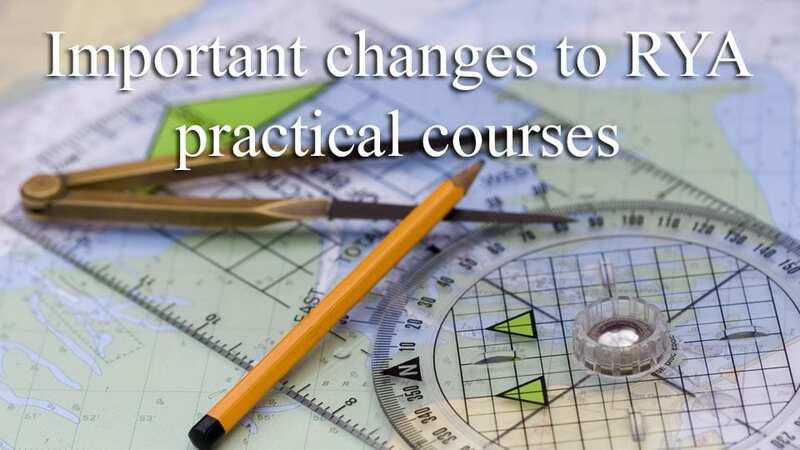 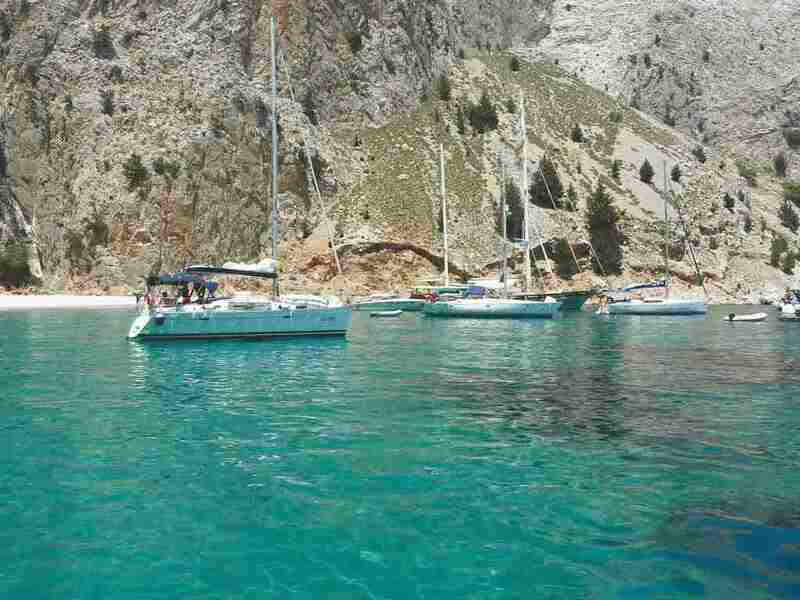 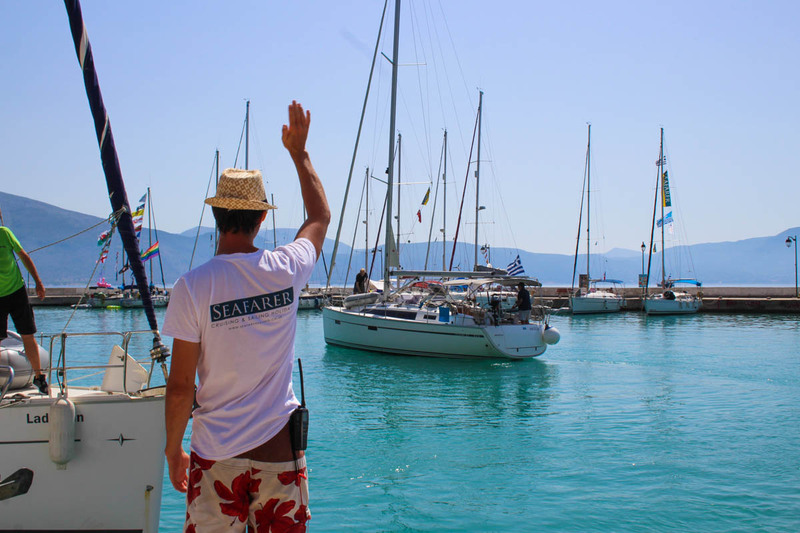 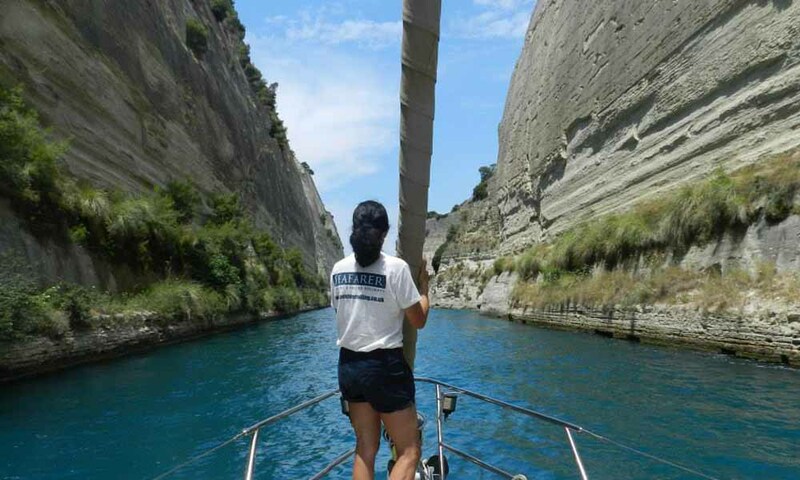 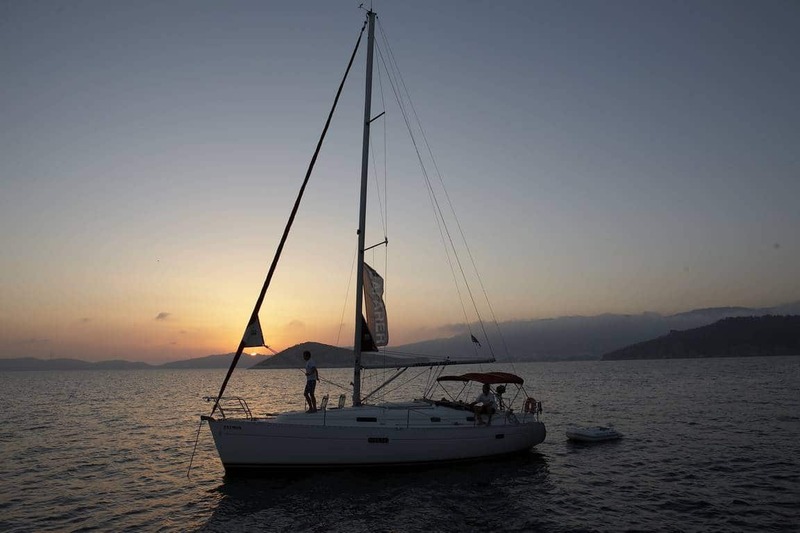 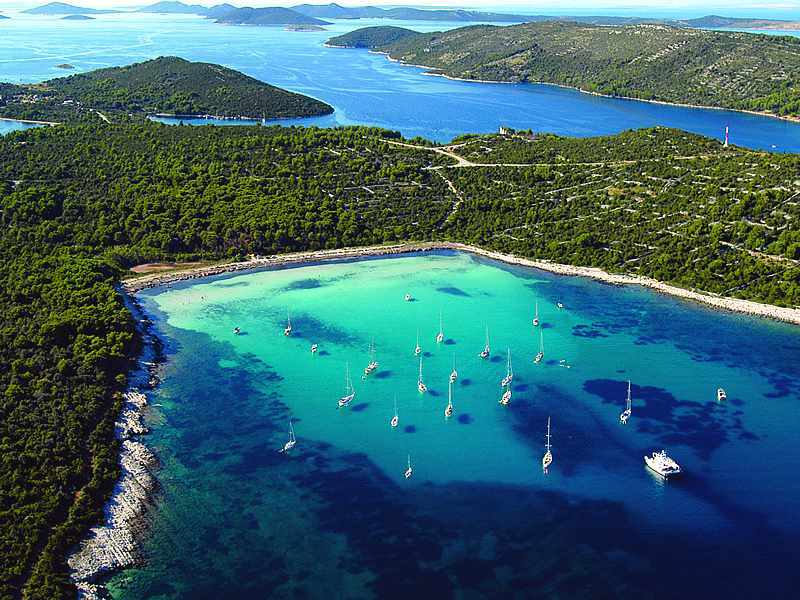 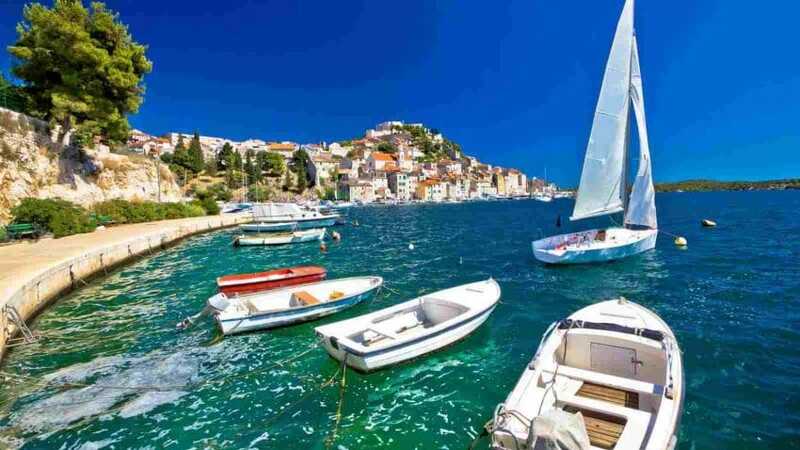 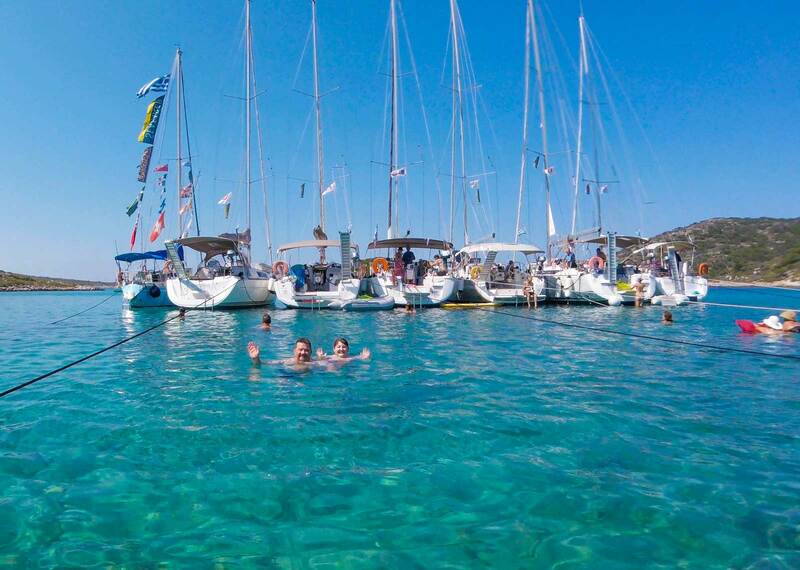 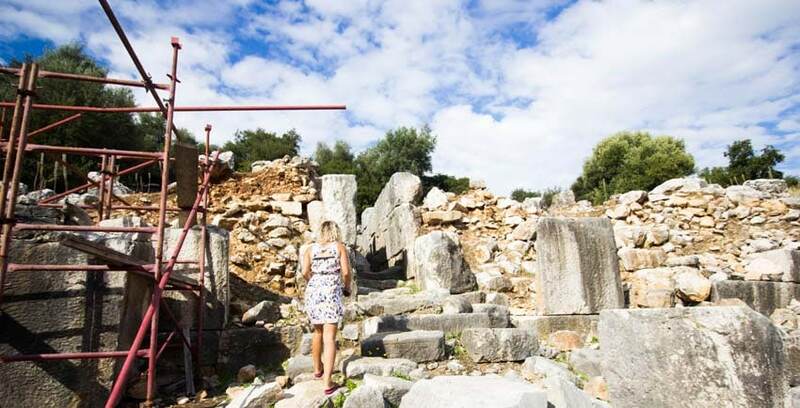 Learn to sail in Greece, Croatia and the UK at our RYA recognised training centres. 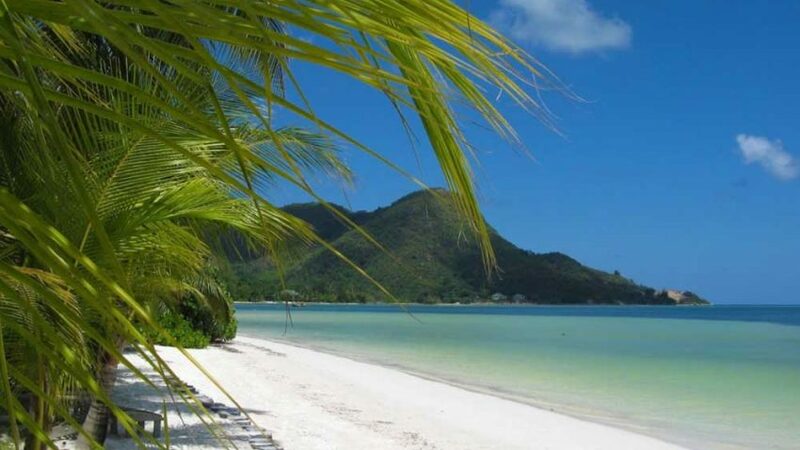 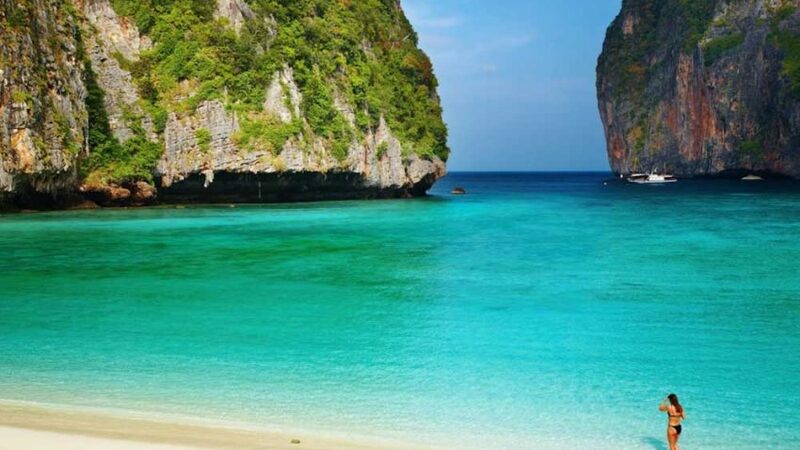 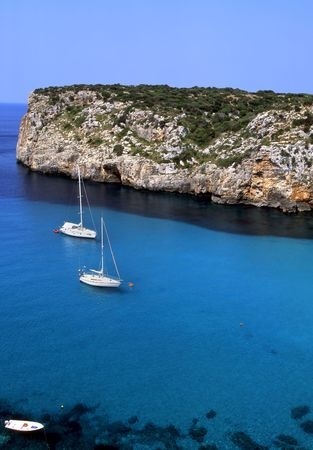 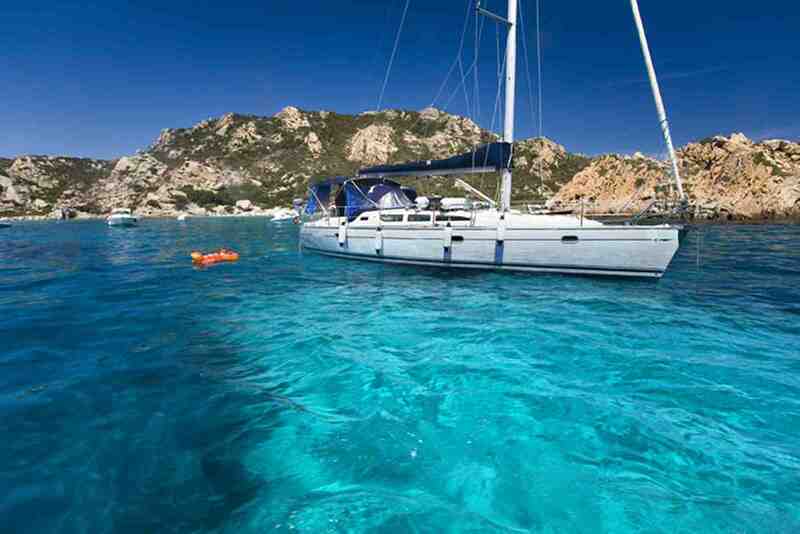 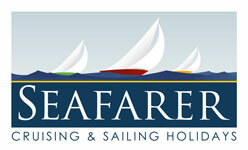 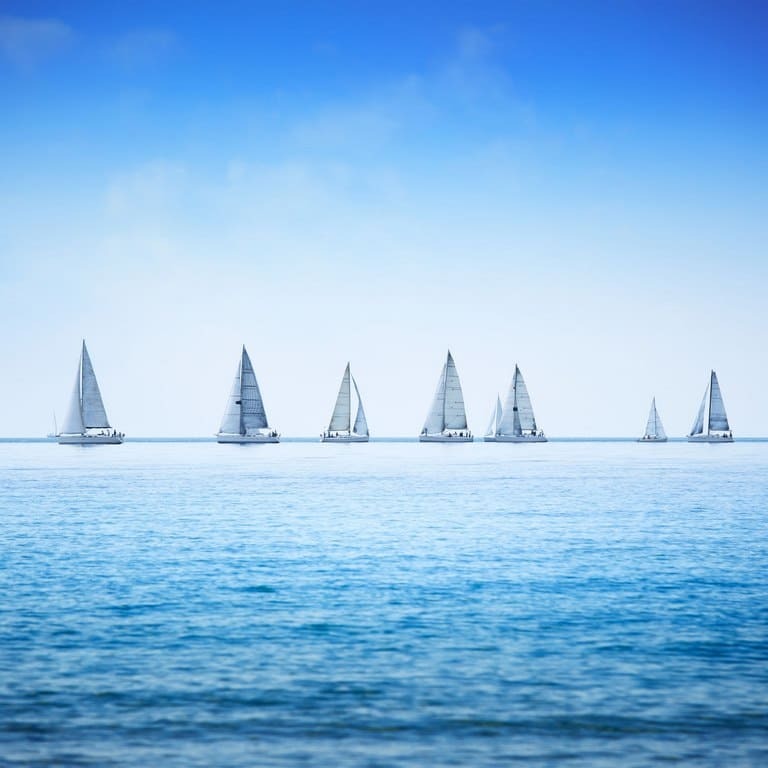 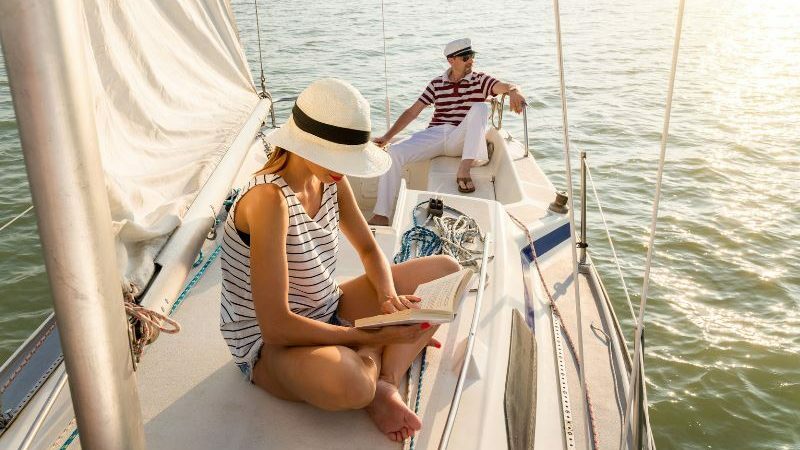 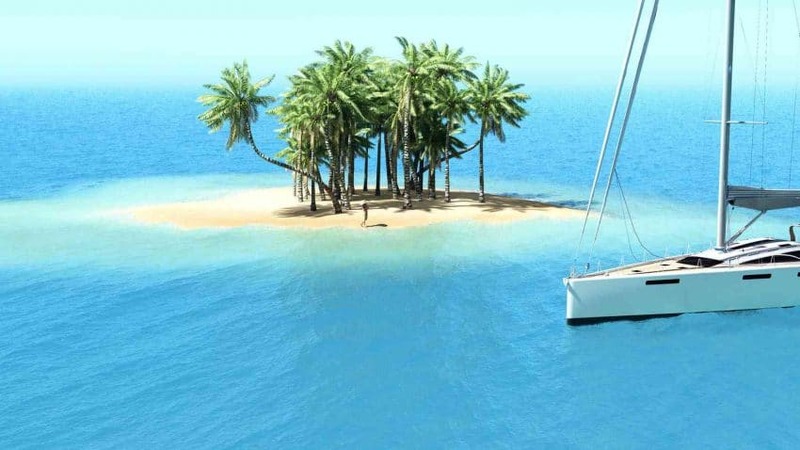 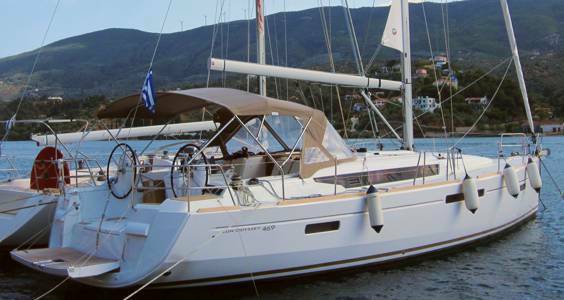 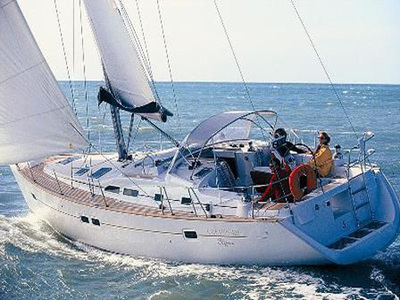 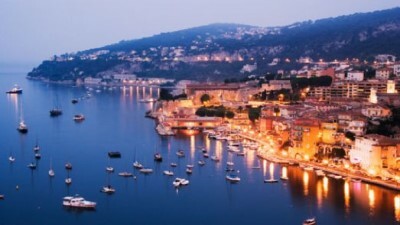 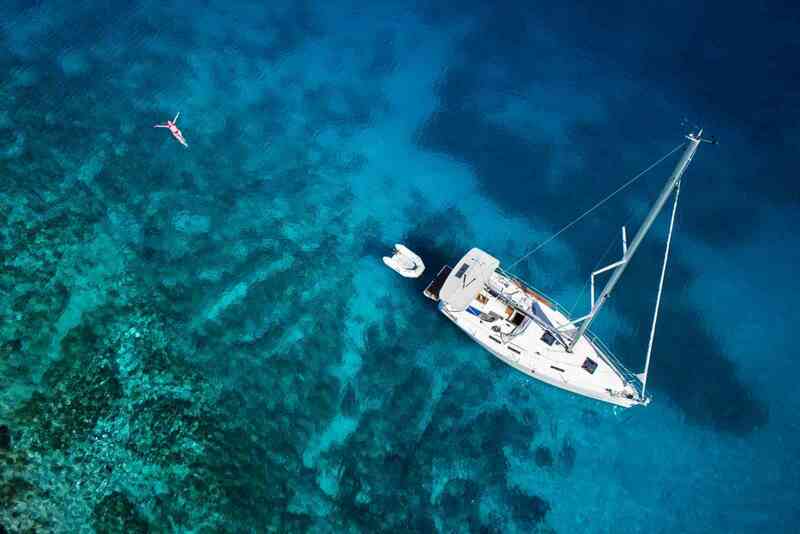 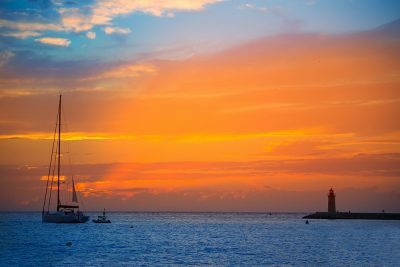 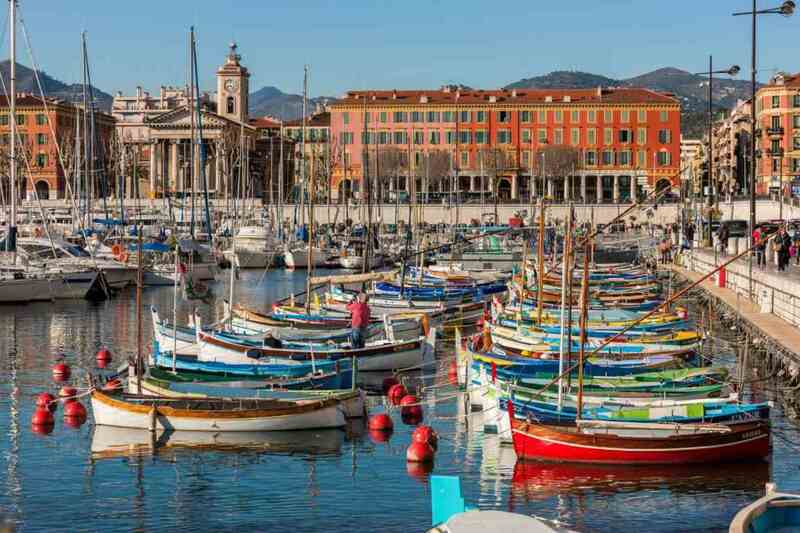 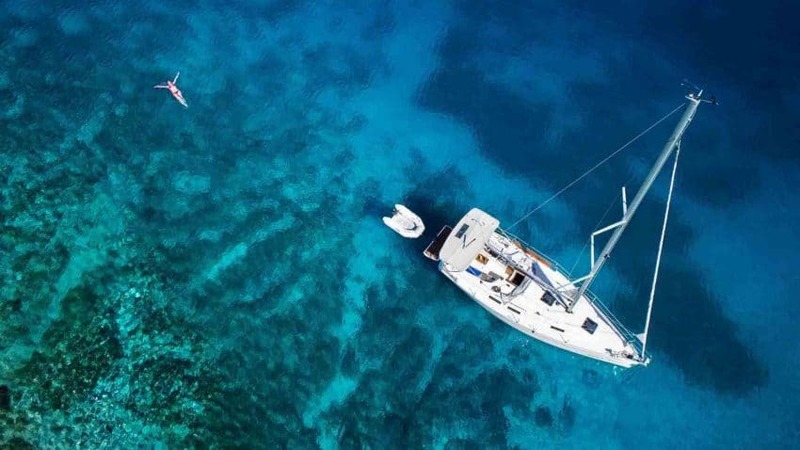 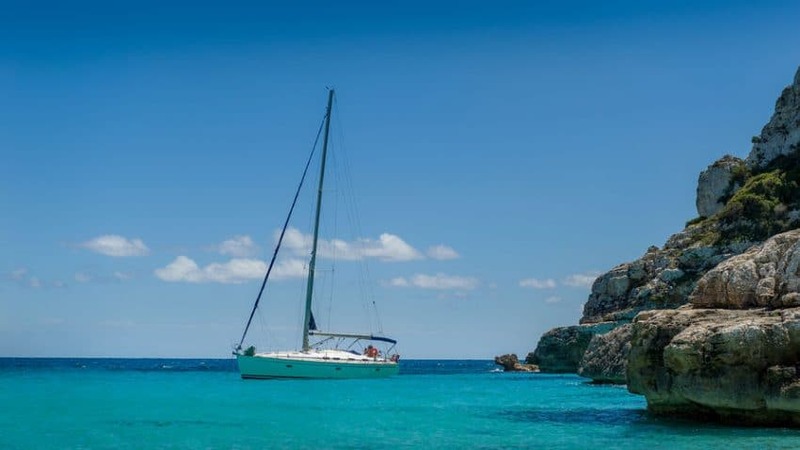 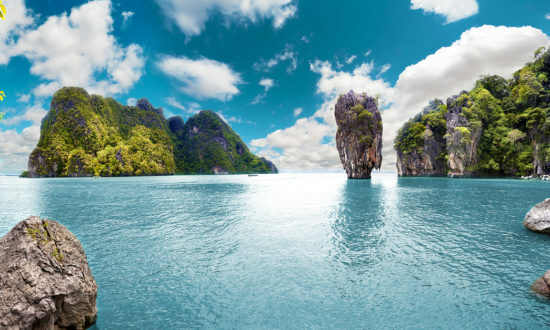 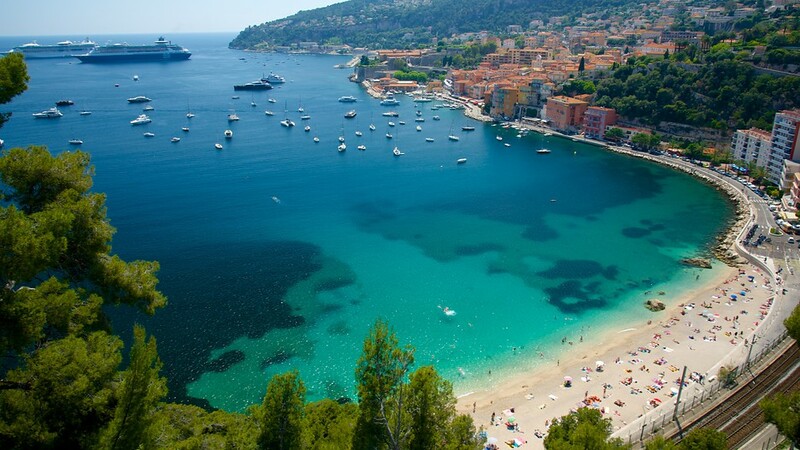 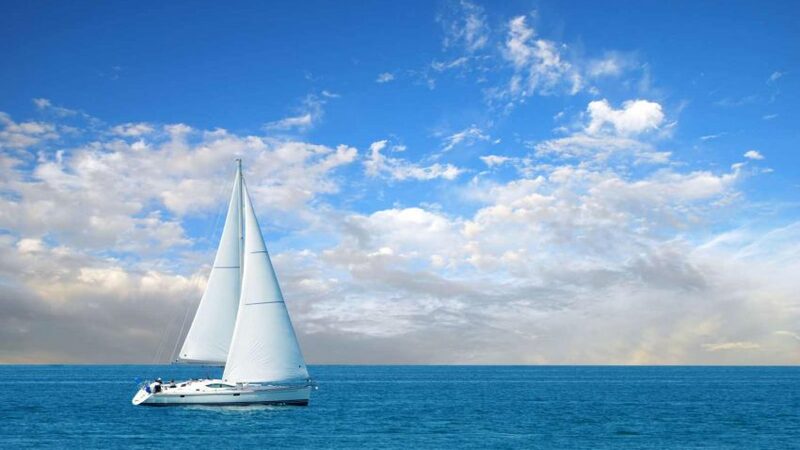 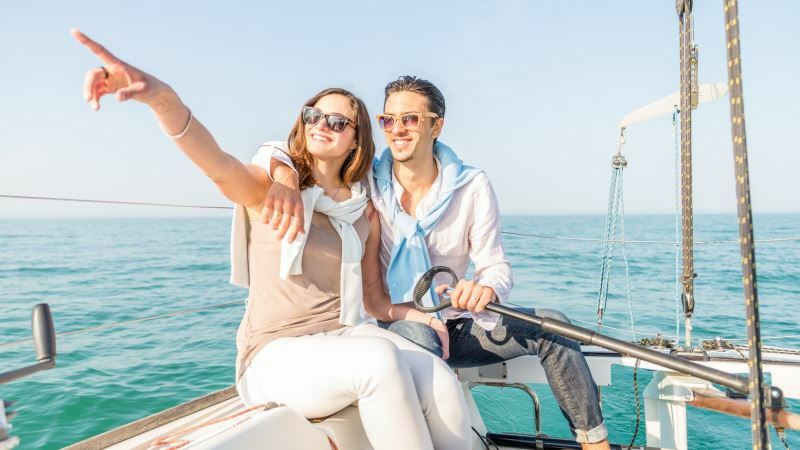 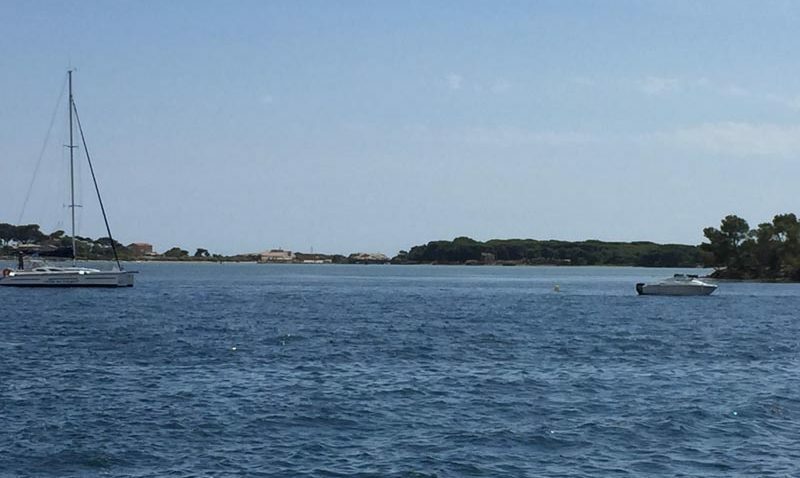 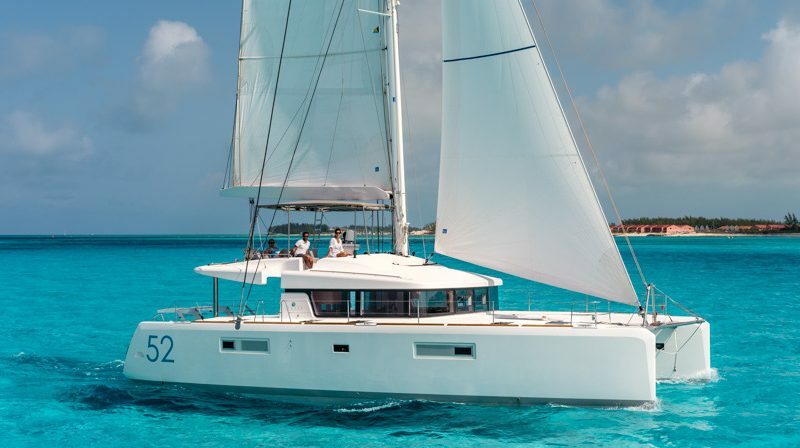 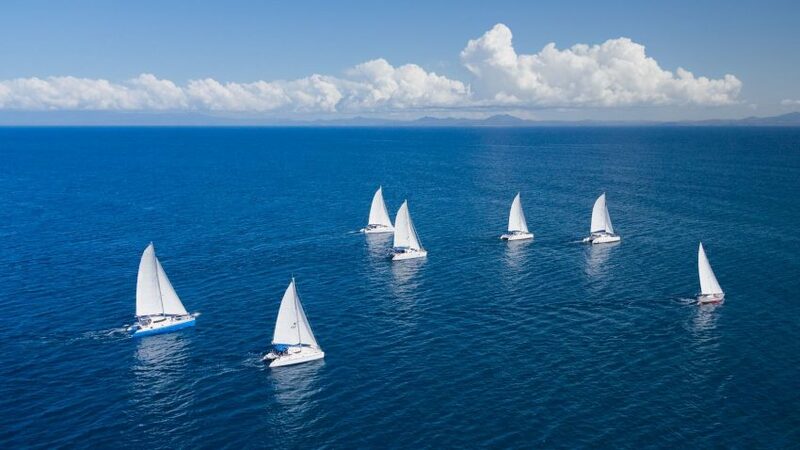 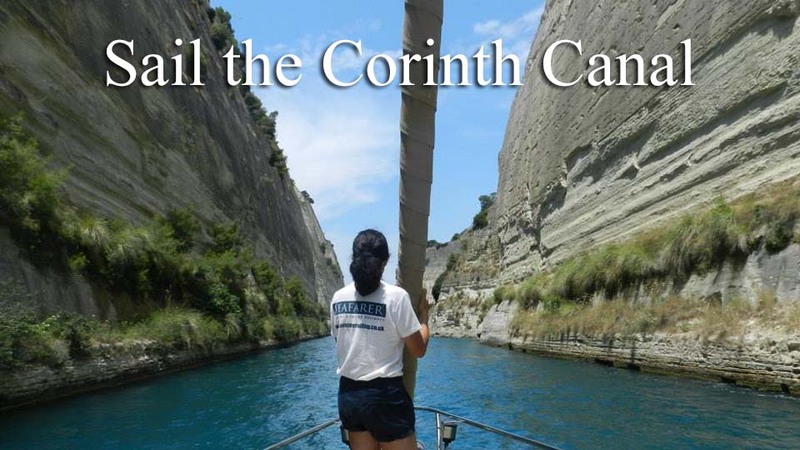 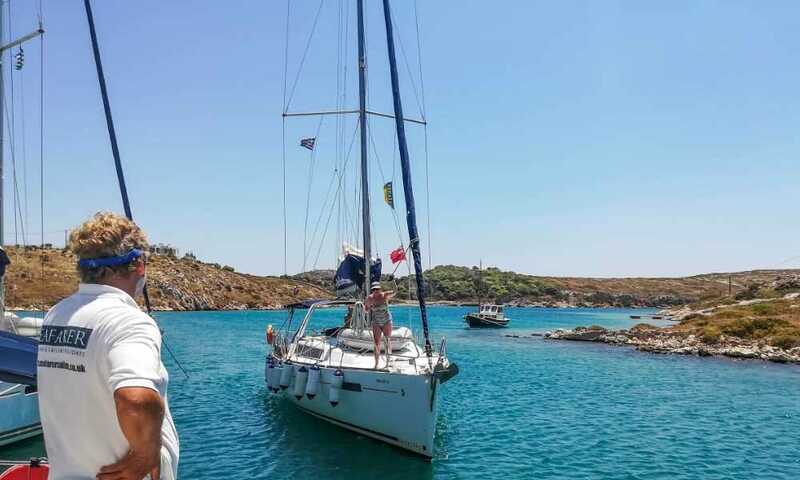 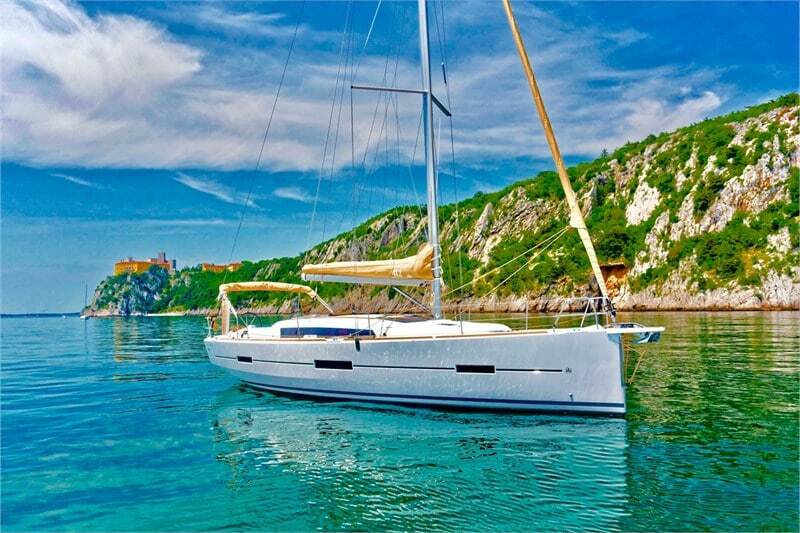 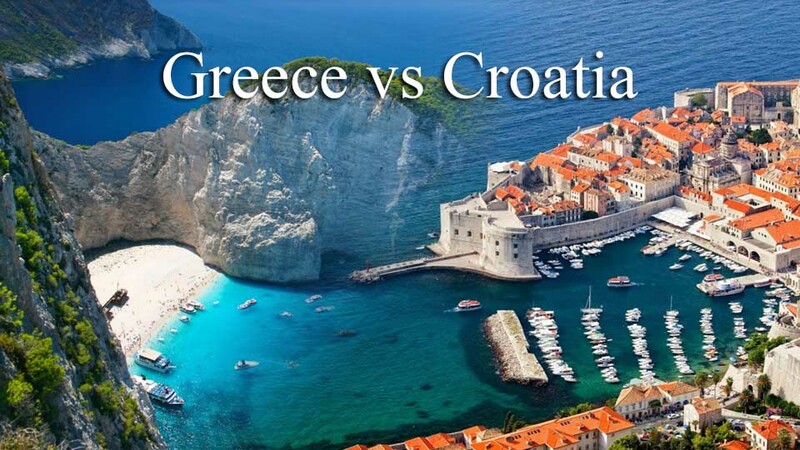 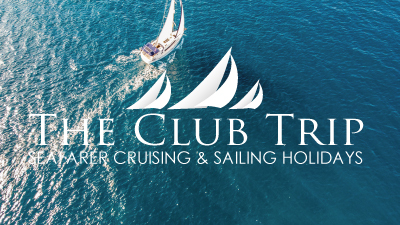 A skippered yacht charter or fully crewed charter can be an ideal holiday choice. 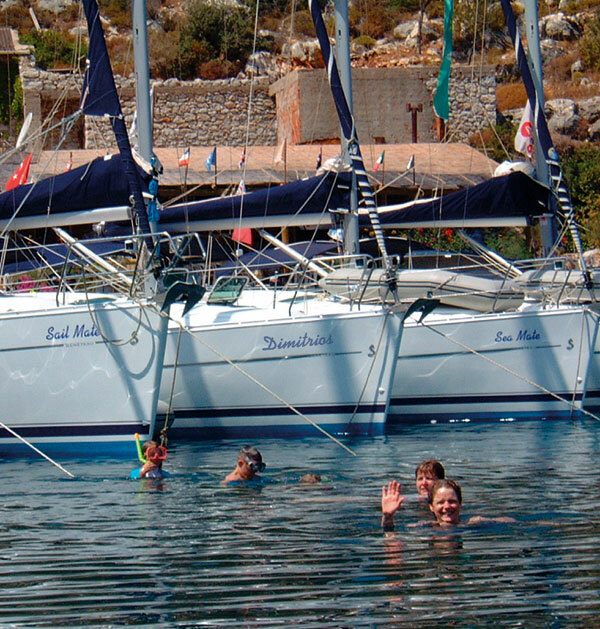 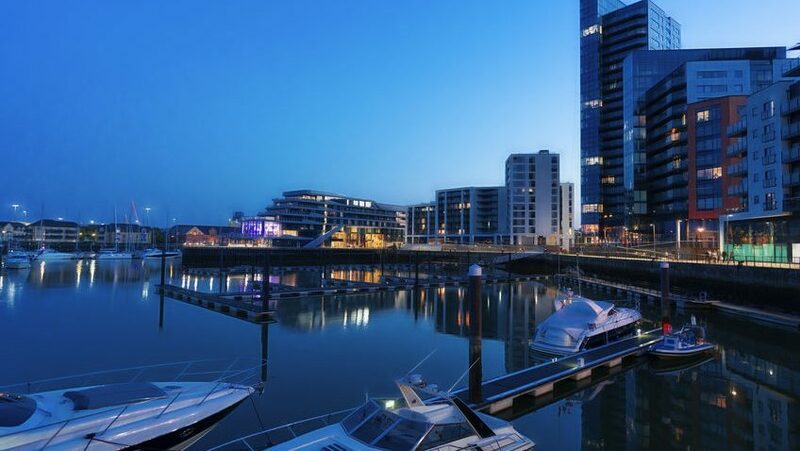 Our waterfront clubs offer kids clubs, training and events to keep the whole family happy. 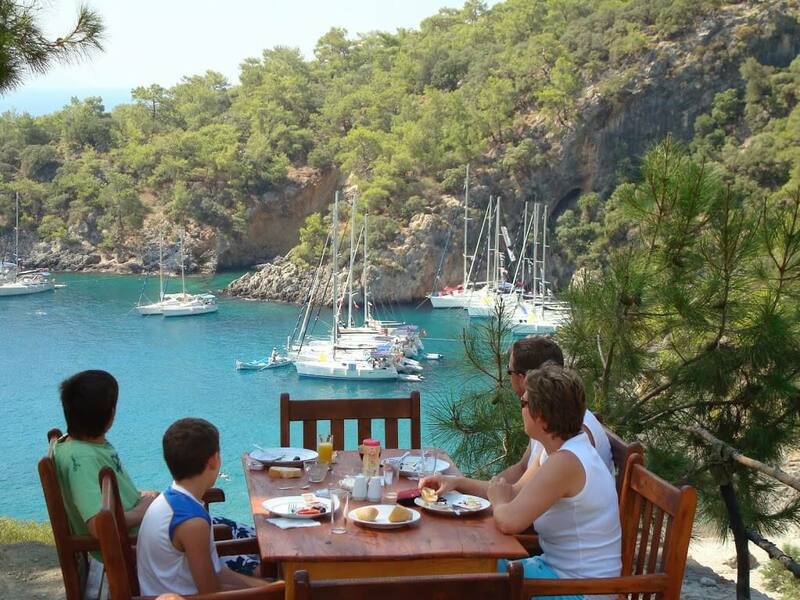 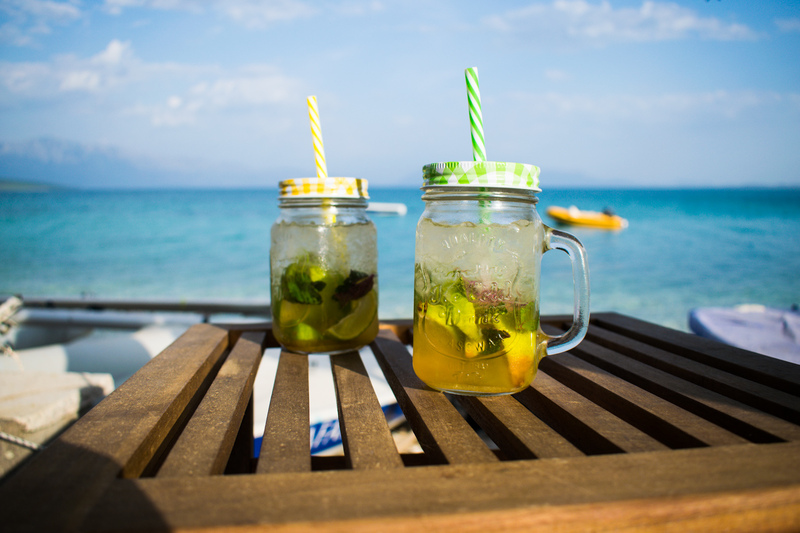 Tailor your holiday to the needs of your own family. 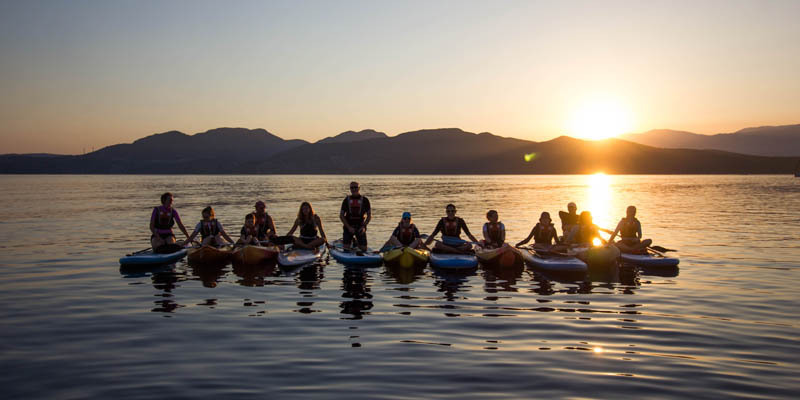 Fantastic for families, with plenty of activities to keep the younger members busy and smiling! 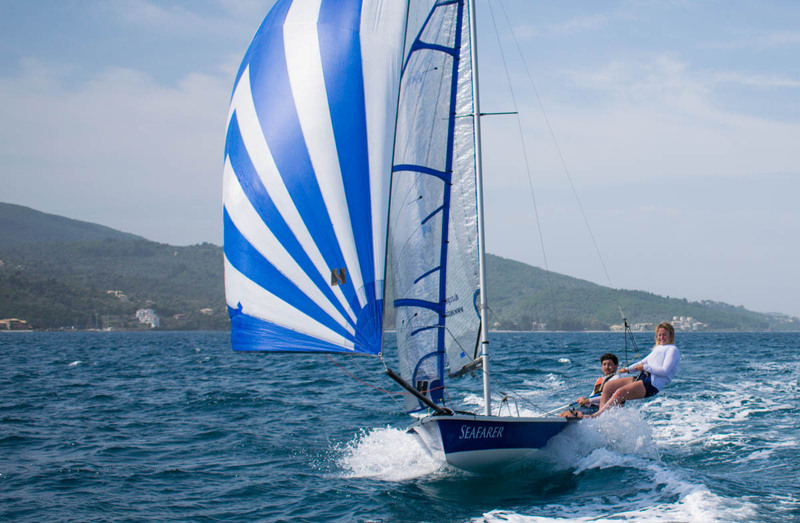 Our beach club hotels are smaller & more intimate than most with regular events, regattas and boat-sharing to get people together. 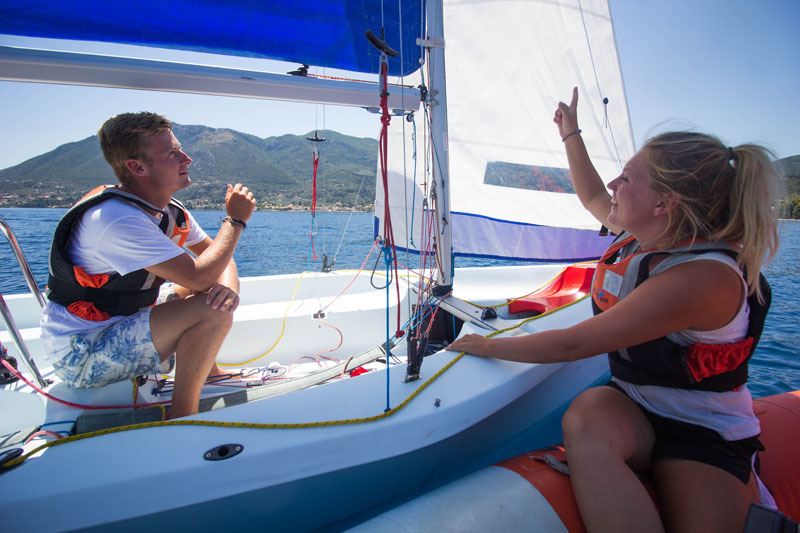 Learn to sail as part of a mixed crew, great fun and educational – finish with new friends and new skills. 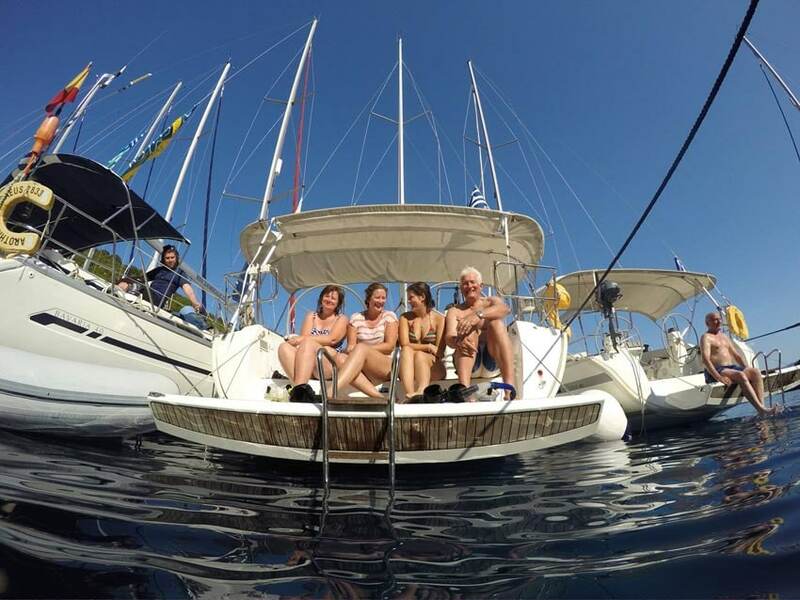 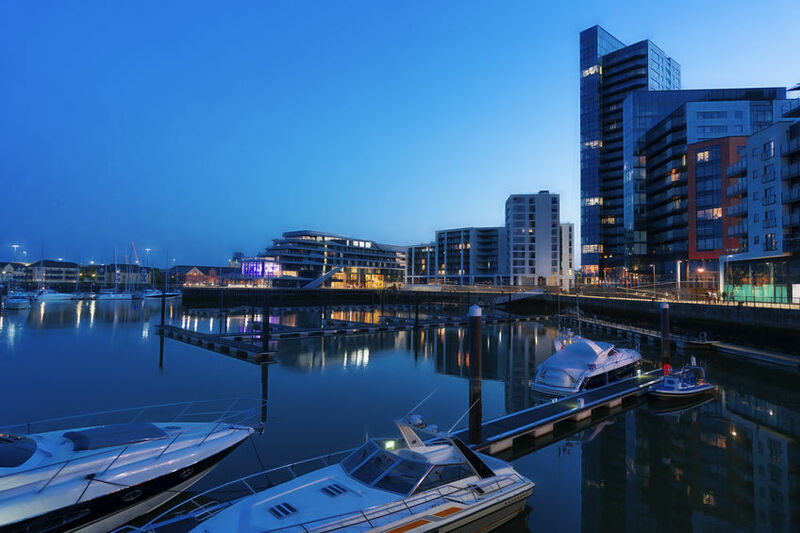 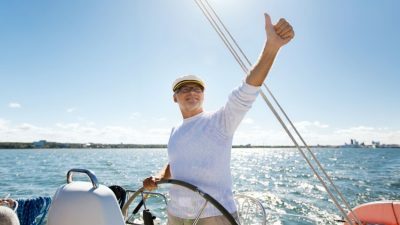 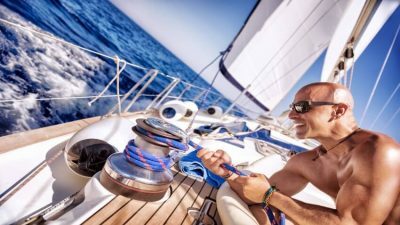 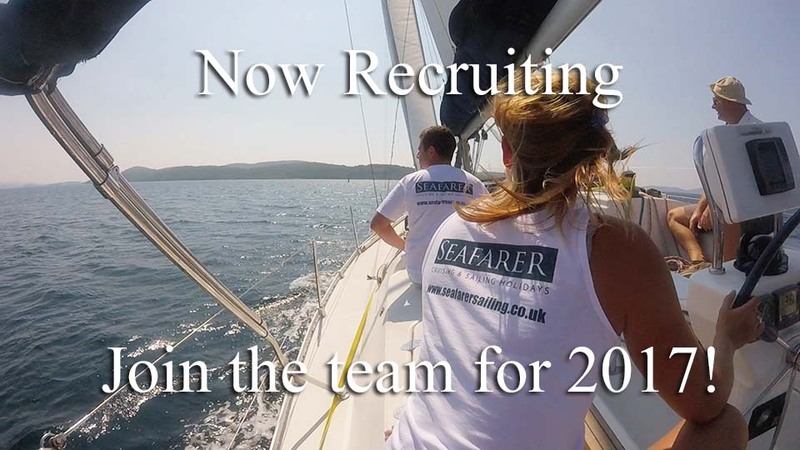 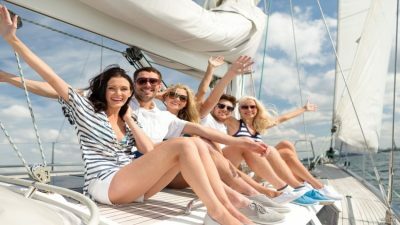 Have your own cabin onboard a yacht with a skipper and first mate alongside other like-minded people.